DJ Pascoe’s list makes for interesting reading. 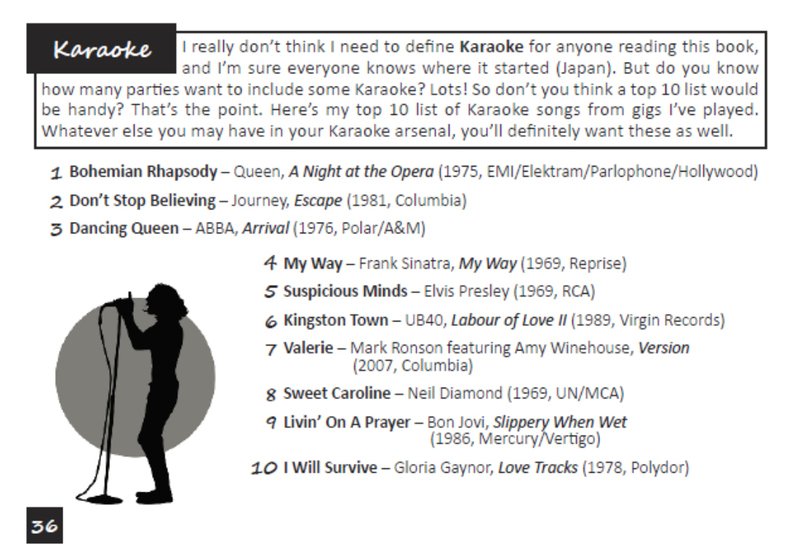 He selects ‘Bohemian Rhapsody’ by Queen as his top Karaoke track however I must confess that during I’ve never personally had anyone request to perform it. ‘Suspicious Minds’ by Elvis Presley is the other track which appears on his list that I’ve never seen performed live. In fairness however I can understand why those tracks appear on his list and can see how under the right circumstances they’d be great Karaoke tracks. His list features only one song released after 1989, Valerie by Mark Ronson featuring Amy Winehouse, and contains a number of tracks released in the late 60’s and 70’s. From my experience older songs are more frequently requested however in recent weeks I’ve seen an upsurge in the number of people asking to perform tracks by artists such as Drake, Ed Sheeran, Rihanna and Beyonce. 90’s classics such as ‘Reach’ by S Club Seven and ‘Wannabee’ by the Spice Girls are also very popular. On reflection the track I’ve been asked to perform the most is ‘Purple Rain’ by Prince. I must confess that it’s a personal favourite of mine and I love to watch individual impose their own personalities on what is such as classic track. I’m also asked regularly to for Reggae tracks such as ‘Could You Be Loved’ by Bob Marley and ‘Kingston Town’ by UB40 who go down really well! If you’re a fan of Karaoke and would like to perform any of the great tracks I’ve mentioned above you can catch me at the Brondes Age in Kilburn of Thursdays. 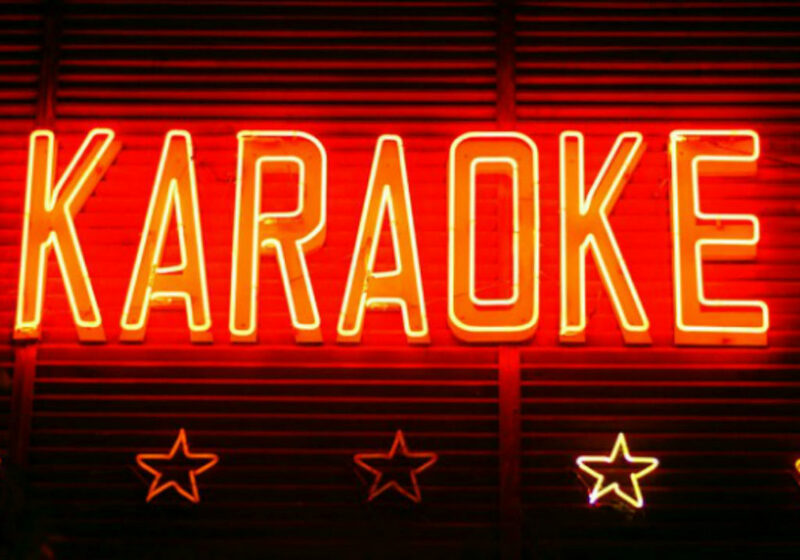 Alternatively if you’re organizing a Karaoke event you can find out more about the service we provide here. I really hope you’ve enjoyed reading this blog, if you have you can find more just like it here.